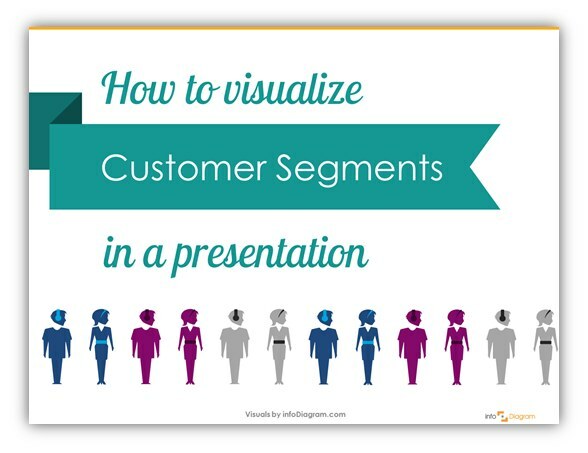 Do you want to make goals and reach better engagement by your audience? 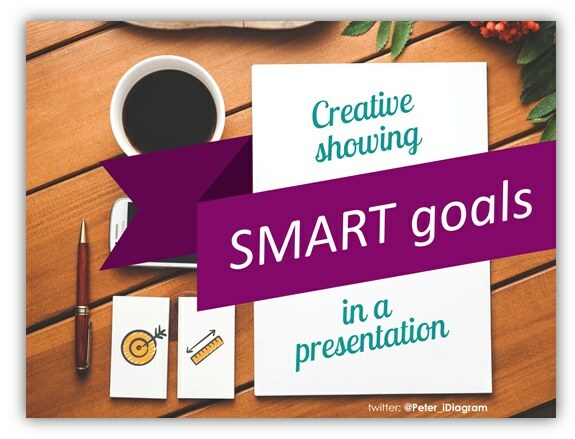 In this blog, we prepared a few ideas on how you can achieve these intentions using SMART goals in your presentation. My guess is that you met several times with presentation of an organizational structure of a company or institution. 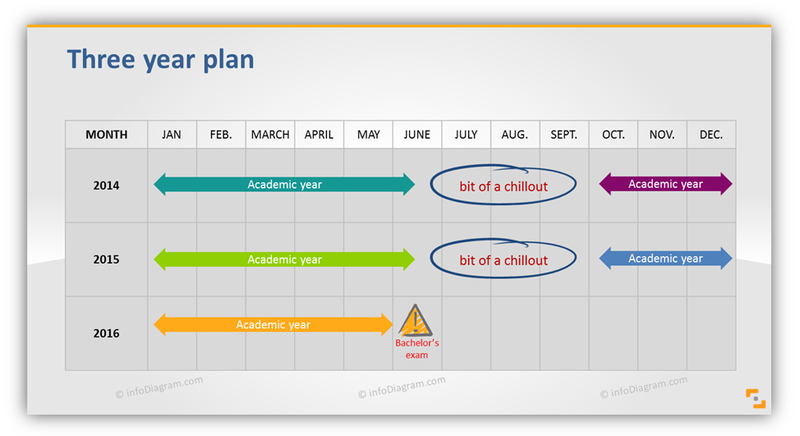 I saw it many times when making a classical company presentation, for a pitch or funds application. 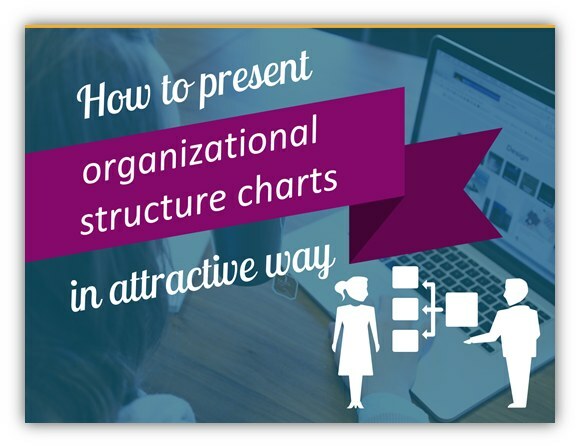 Here we’ve prepared a few slide design examples how you can illustrate such org charts. 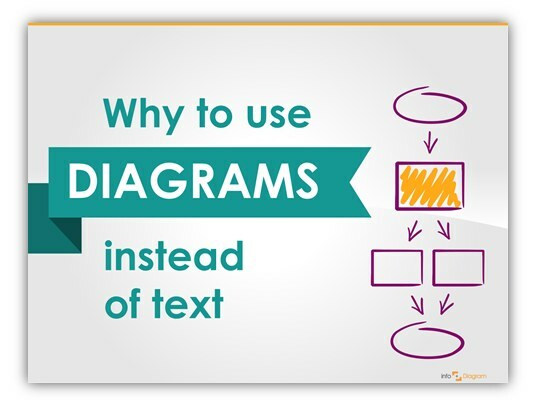 This is a story of Sebastian, who uses our scribble slides graphics not only for classical presenting at a meeting. 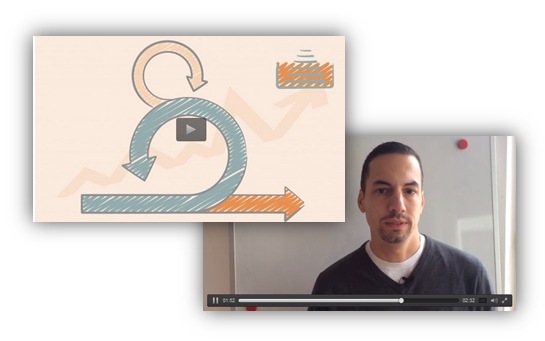 Sebastian is the person behind the idea of our Scrum visuals – icons toolbox and recent know-how slides. 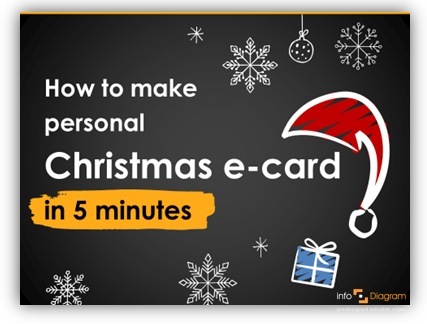 Want to prepare Happy Holiday card for Christmas or New Year to Your friends, clients, partners? 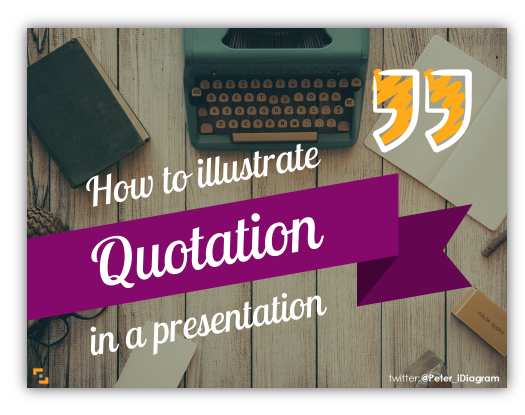 You can make it all using only PowerPoint (works fine also in Keynote or Google Slides). It takes you a few minutes only. 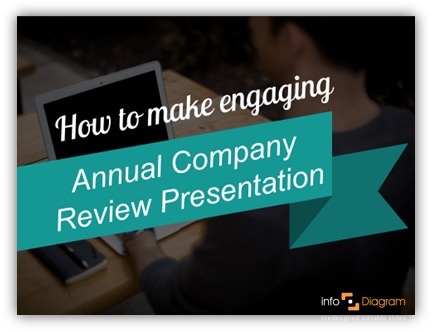 As the end of the year is approaching, you may be involved in preparing a business review presentation. 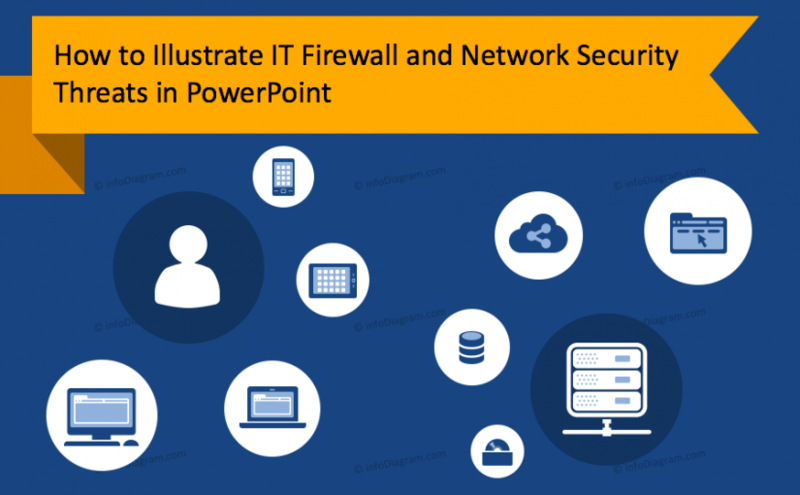 Here’re some simple tips on how to make it visually attractive. How to make financial results more interesting, inspirations for showing sales, production, accounting data and other KPIs in eye-catching visual form.